HTX Hoops is officially an member of Under Armour and their grassroots program the Premier Network!! 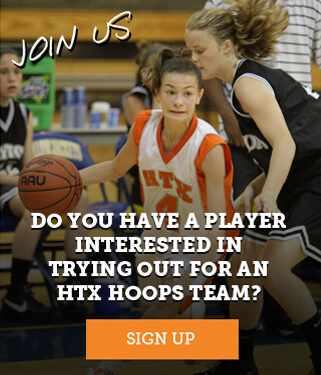 http://premierteamnetwork.com/gbb/ What does this mean, HTX will join other success clubs across the country who represent their respective areas. In addition to being recognized as a top organization, Under Armour will give HTX more opportunities to help girls in achieve their goals in the great sport of basketball.